In the previous episode of Kingdom, the Five Armies shut off Hanyang from the rest of the country to protect the capital from the zombies. 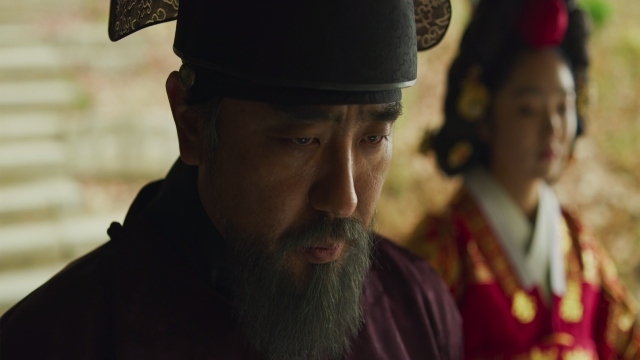 Meanwhile, Lee Chang and company arrived in Sangju and sought out the help of Lord Ahn Hyeon. What does this next installment have in store? Let’s find out as we recap Kingdom season 1 episode 6! 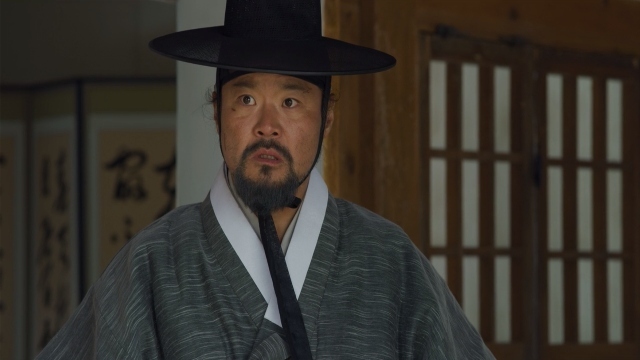 The queen sought out Cho Hak-ju and questioned his orders. She finally agreed with his plan to quarantine the capital after some thinly veiled threats were made against her unborn child. Cho assured the queen that he would personally bring Lee Chang to justice for his crimes. The commander of the army in Sangju went to Ahn and told him of the Five Armies actions. The commander believed that Lee Chang had to be turned over and the gates would be re-opened. Ahn agreed to let the commander take Chang to the Five Armies. The Royal Army had infiltrated Sangju and prepared to arrest Chang. Lord Ahn arrived at Chang’s residence and executed the entire Royal Army for conspiring against the throne. 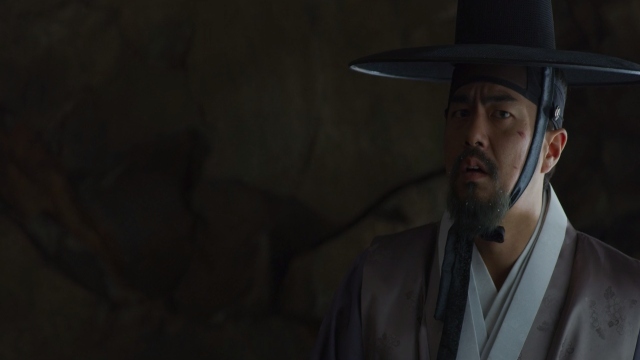 Lord Ahn revealed to Chang that one of his companions had to be Cho Hak-ju’s information source as no one else knew Chang was in Sangju. Chang told the Sangju army commander the real reason for the gates being shut. Chang ordered the commander be relieved of his position and Ahn agreed. The commander was escorted out of the city. Chang had the gates of the city of Sangju opened and attempted to move the entire population to the southern half of the city. There they could fend off the zombies as it was surrounded by water, which the zombies feared. Preparations and fortifications were made throughout the city for that night’s battle against the zombies. In Hanyang, the queen had used some sort of medicine to induce labor in most of the pregnant women in the city. She was waiting for a son to be born, but so far only girls had been born. When this occurred, the mother and newly-born baby were executed. The queen was doing this as she was not actually pregnant and had been some sort of device giving her the appearance of a baby bump. 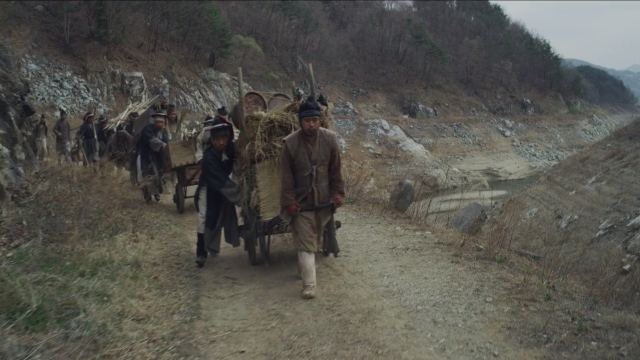 Back in Sangju, Seo-bi and the Jiyulheon magistrate went herb hunting. She quickly learned of a place called Frozen Valley that had been deemed dangerous. Seo-bi made her way to Frozen Valley, likely in search of the fabled resurrection plant, which had started the zombie infection. She found the plant and gathered some, but the pair were beset upon by a fearsome group of zombies. The sun fell, and the living prepared to fight the dead, but the sun rose with no zombies being seen or heard. In the morning, everyone came to a horrifying revelation, that the sunlight did not affect the zombies, it was the heat of the daytime that put them to sleep. With winter came the never-ending onslaught of the undead. What did you think of Kingdom season 1 episode 6? Let us know in the comment section down below! The post Kingdom Season 1 Episode 6 Recap appeared first on ComingSoon.net.